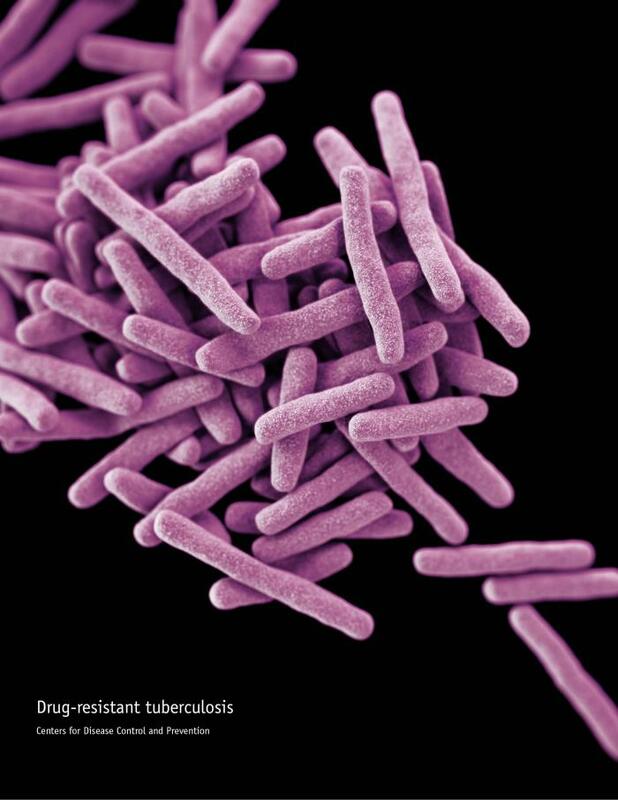 TB is an old disease that was once a death sentence. Effective drug treatments ﬁrst became available in the 1940s, and in combination with social and economic development they allowed countries in western Europe, North America and some other parts of the world to reduce their burden of TB disease to very low levels.13 For most countries, however, the “end” of TB as an epidemic and major public health problem remains an aspiration rather than a reality. The UN high-level meeting on TB on 26 September 2018, with attendance of heads of state and other eminent people, provides a platform to step up the commitments and actions needed to end the global TB epidemic, by the SDG deadline of 2030. “…..The 2018 edition of the WHO’s annual TB report estimates that 10 million people developed the disease in 2017, including 5.8 million men, 3.2 million women, and 1 million children. That’s down from 10.4 million in 2016. Globally, the TB incidence rate is falling by roughly 2% a year, with annual reductions of 5% and 4% in Europe and Africa, respectively. This entry was posted on Friday, September 21st, 2018 at 2:57 am and is filed under Tuberculosis .